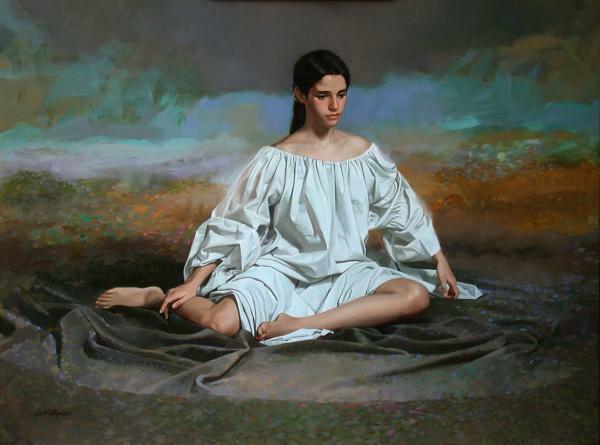 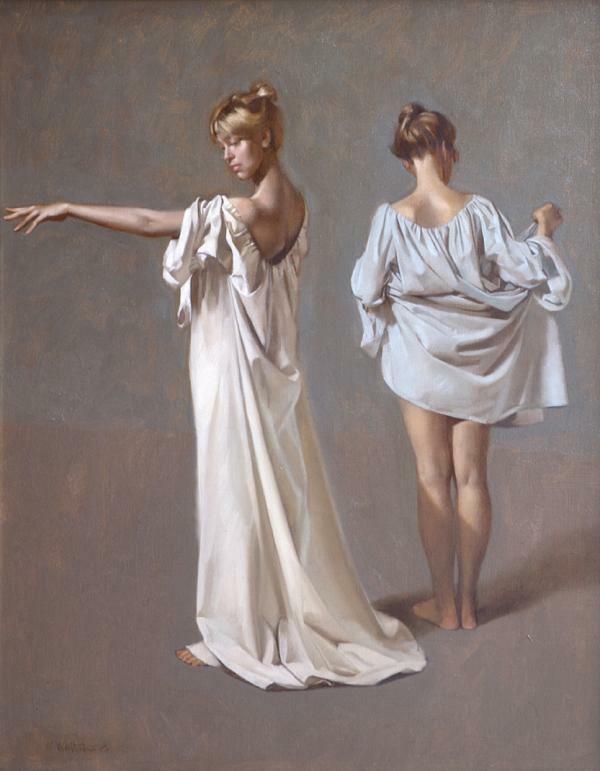 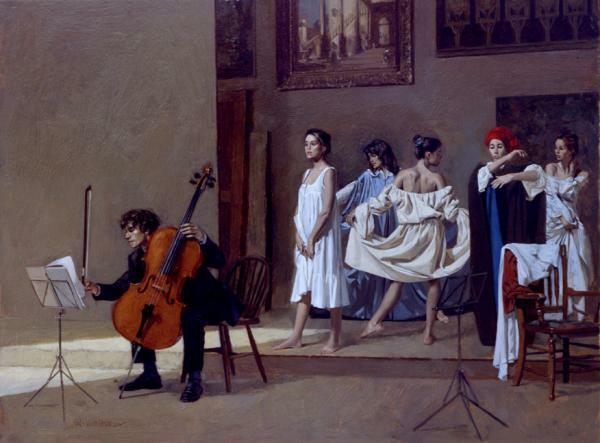 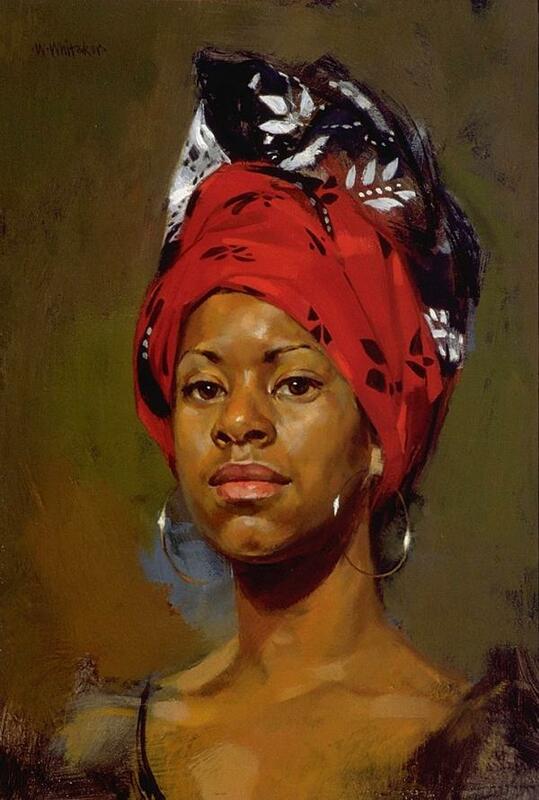 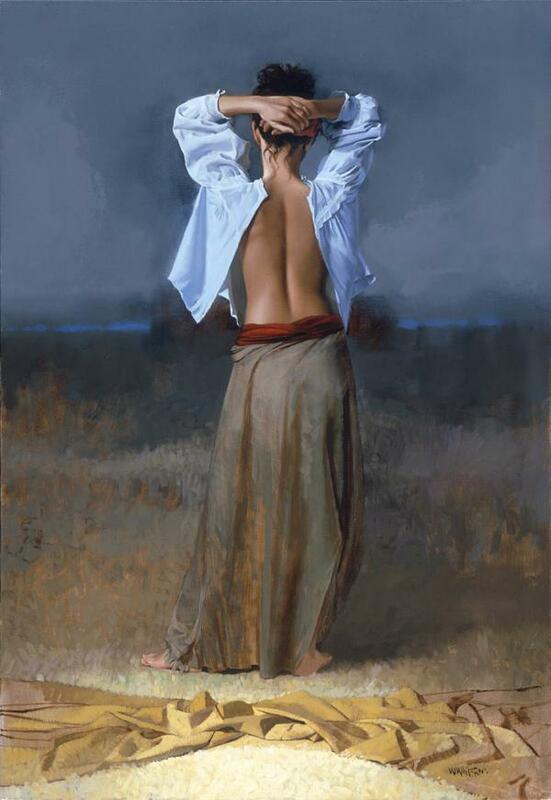 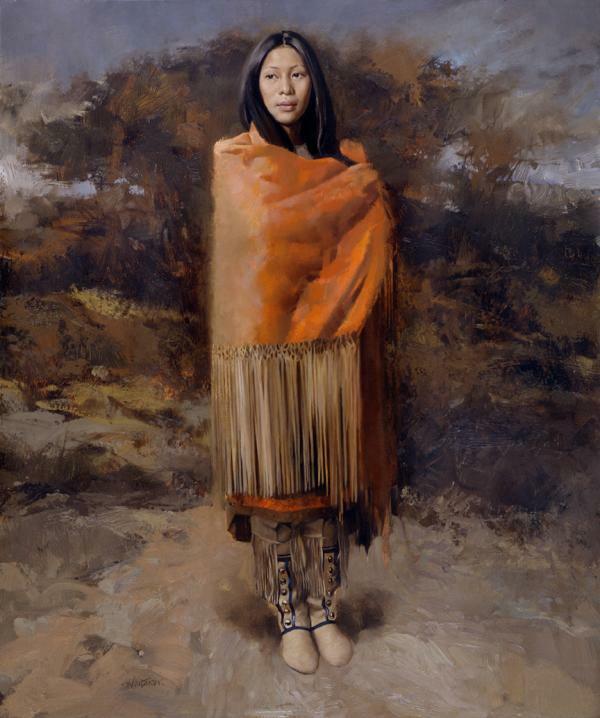 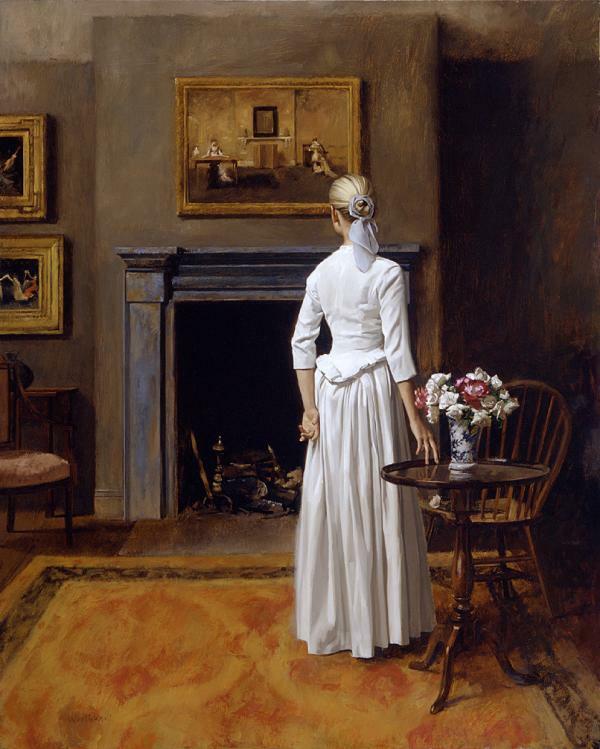 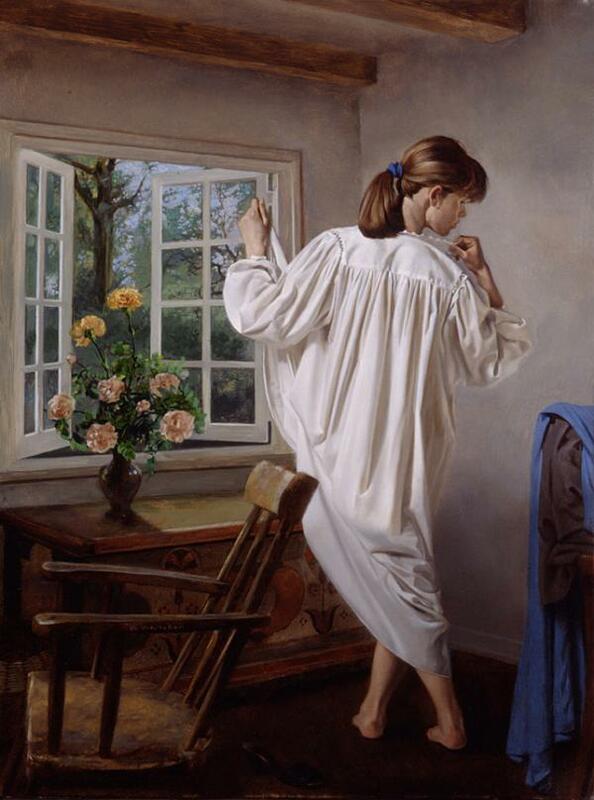 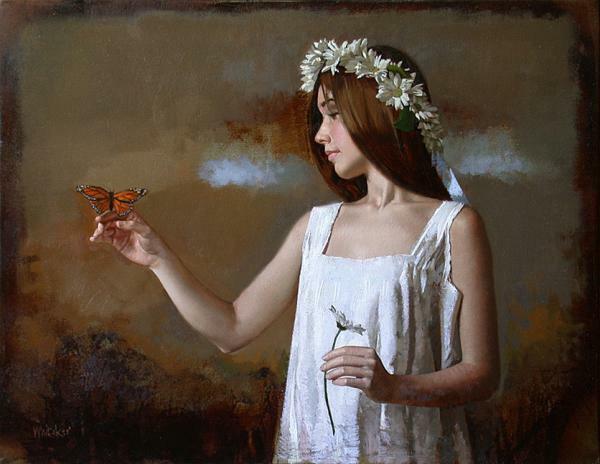 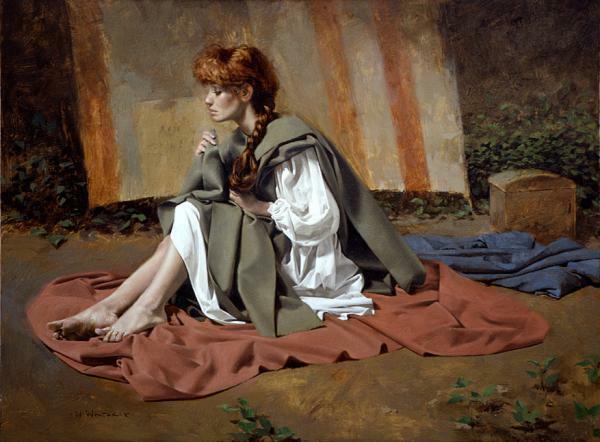 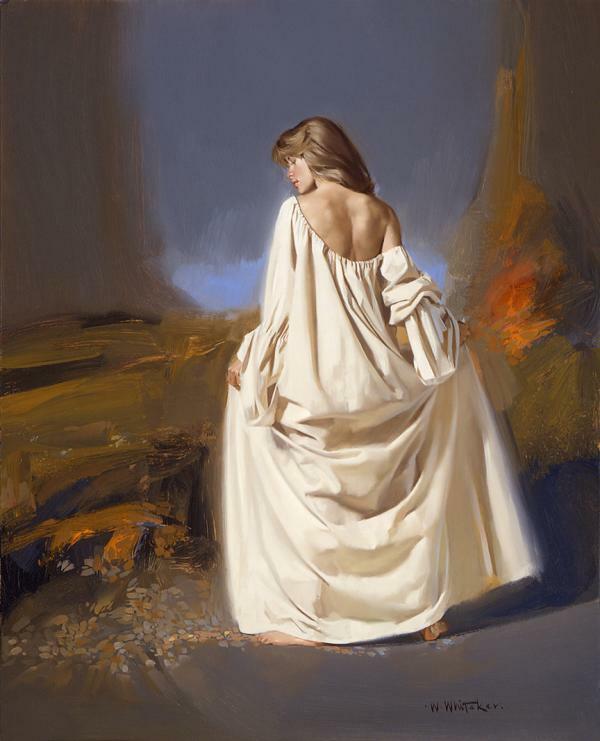 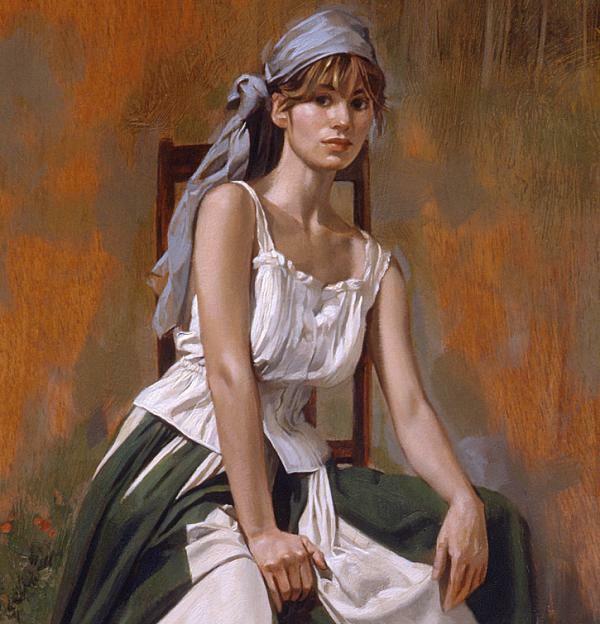 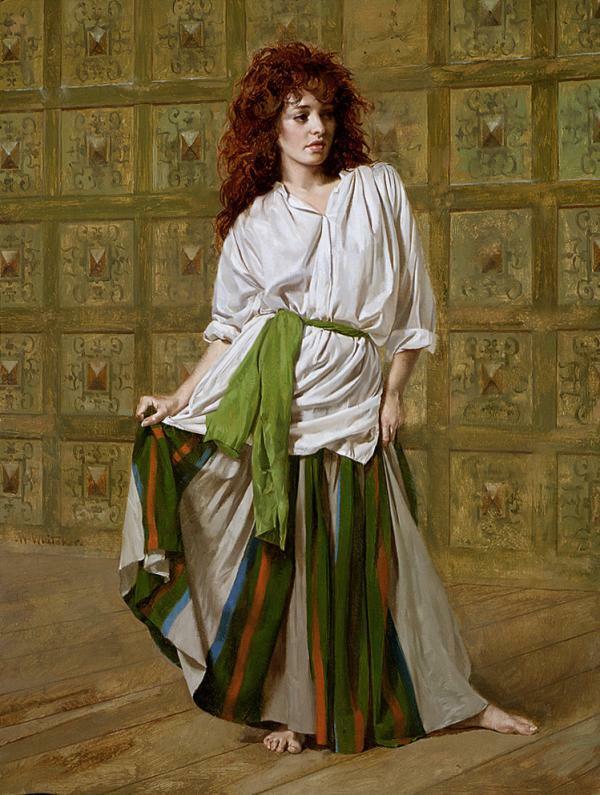 William Whitaker grew up in the special world of the working artist. 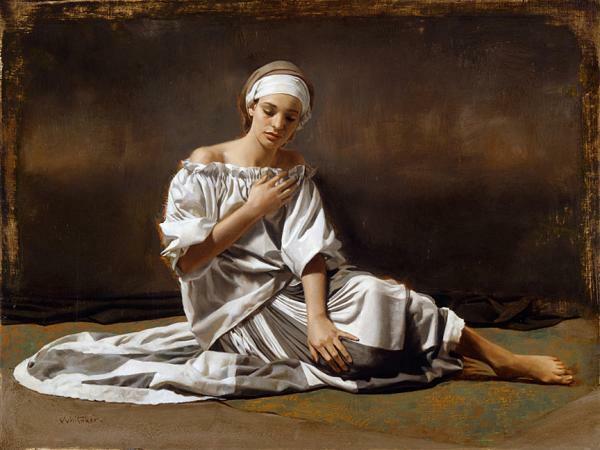 He had access to the finest art materials and was painting in watercolor and oil at the age of six. 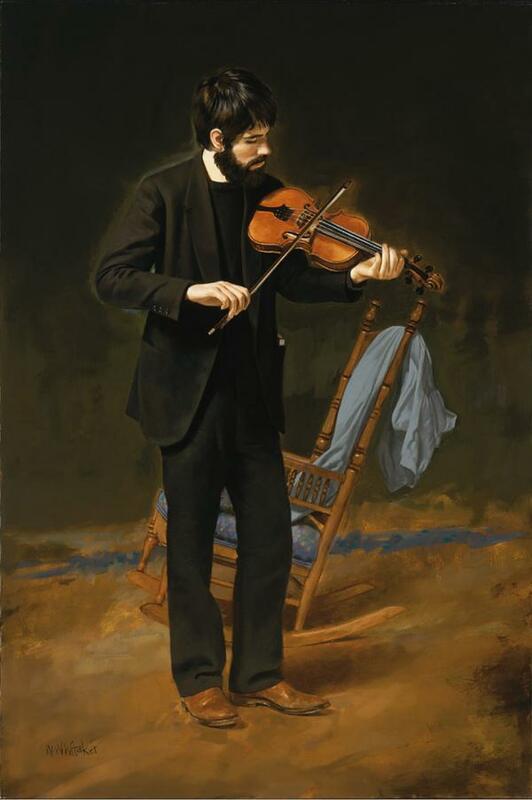 His fondest early memories are of the sights sounds and smells of the art studio. 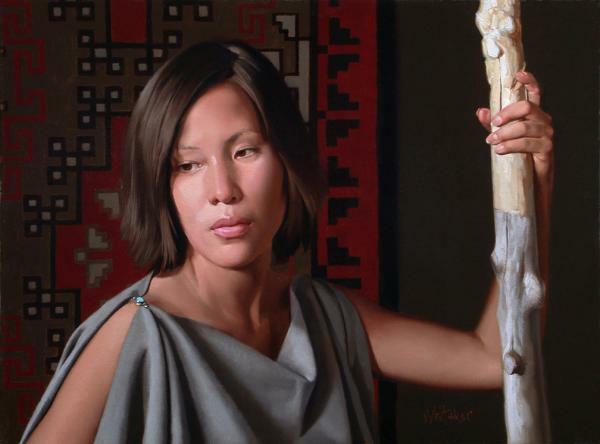 Sharp Arrow Music cc also owner of Music and Art Lounge is Interested in your art. 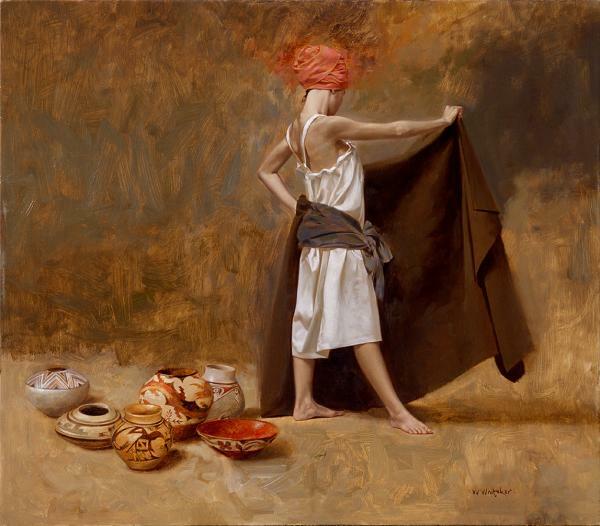 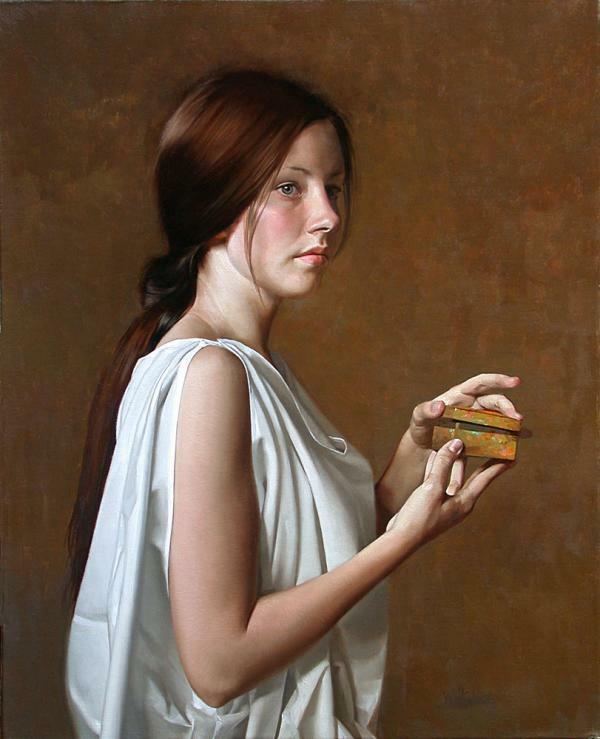 Would like to sell it on our shopping cart or get commission for referring people to http://www.cuded.com/2011/08/paintings-by-william-whitaker/ or anywhere your art is for sale.